The votes cast by Floridians are now being recounted. Florida’s Secretary of State has officially called for three state-wide recounts. 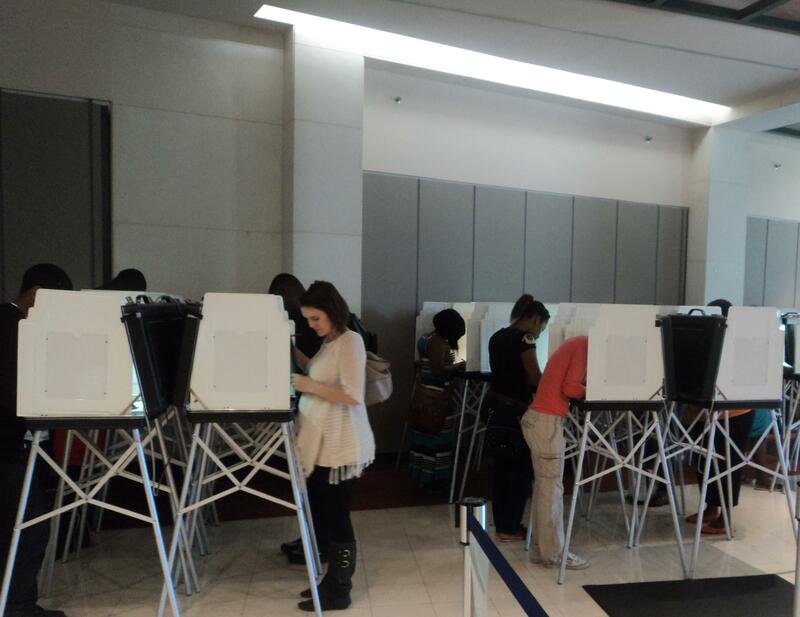 Votes in the races for U.S. Senate, Florida Governor and state Agriculture Commissioner will all be reviewed. Election supervisors have until Thursday afternoon to conduct the machine recounts. Once those results are turned in a hand recount could be ordered for races with a margin of a quarter of a percent or less. According to county tallies turned in Saturday that could include the Senate race between Democrat Bill Nelson and Republican Rick Scott. Scott is leading by about 12,500 votes. The governor’s race has a bigger gap Republican Ron DeSantis has about 33,000 more votes than Democrat Andrew Gillum. Meanwhile Democrat Nikki Fried is now leading Republican Matt Caldwell in the race for state agriculture commissioner by about 5,000 votes. Caldwell had declared victory in the race on election night.